New England’s largest cannabis convention series arrives in Burlington for first time May 12-13 for two full days of exhibitions, educational seminars, and speakers related to medical marijuana, industrial hemp, CBD wellness products, and the ever-growing N.E. cannabis industry. Advance tickets start at just $15! 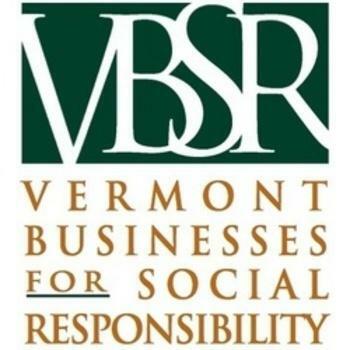 The Vermont Cannabis and Hemp industries take center stage with 70+ exhibitors including CBD products, medical marijuana dispensaries, patients, and caregivers, home cultivation suppliers, advocacy groups, and a wide range of additional ancillary businesses related to the cannabis plant and industry. There will be a full day of industry expert speakers both days, along with the Bern Gallery doing live glassblowing demos, and local food trucks on site. Official After-Party: NECANN will be hosting a reception Saturday night (sponsored by Humble Roots Horticulture) from 6-8 p.m. at the venue.